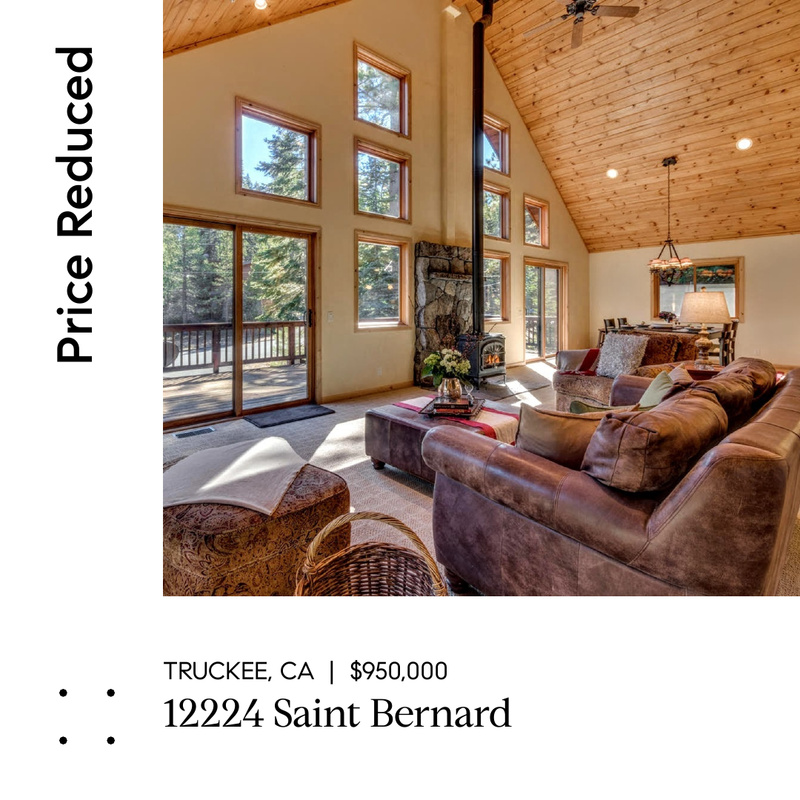 Built in 2006, this 3-story family mountain residence features 4 bedrooms with 2 master suites, 4 baths, gourmet kitchen, spacious loft, and recreation room with kitchenette. Bright and open with a south facing great room, vaulted ceilings, hardwood floors and large deck for entertaining. Large level driveway with 2-car garage and plenty room for storing summer and winter toys! Access to Tahoe Donner amenities with pool, equestrian center, recreational center, skiing, and over 60 miles of trails on the Tahoe Donner trail systems.